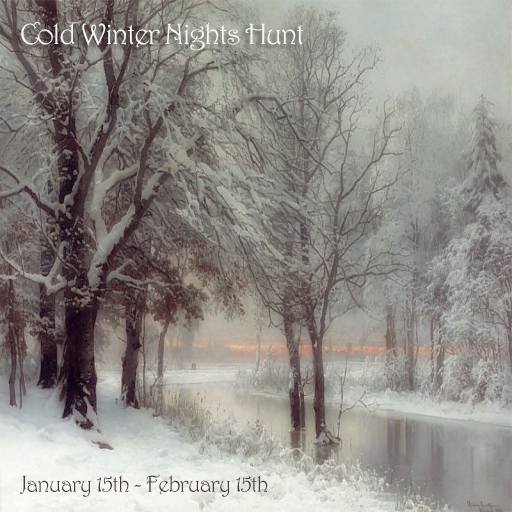 Prism Furniture is proud to announce the upcoming Cold Winter Nights Hunt starting on the 15th of January 2013! This is going to be a quality hunt with 50 amazing designers and stores involved. Each hunt item costs 10L and this is a small price to pay for what you will receive! Keep coming back to this site where our wonderful team of bloggers will keep you updated and informed on what this hunt has in store for you!